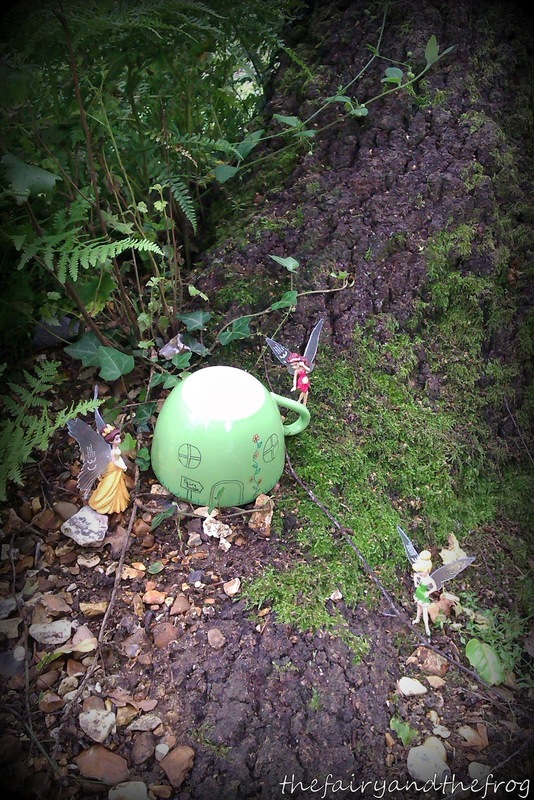 The Fairy loves hunting for mini beasts (bugs). The other day when it was too rainy to go outside and hunt, she wanted to make some playdough mini beasts. 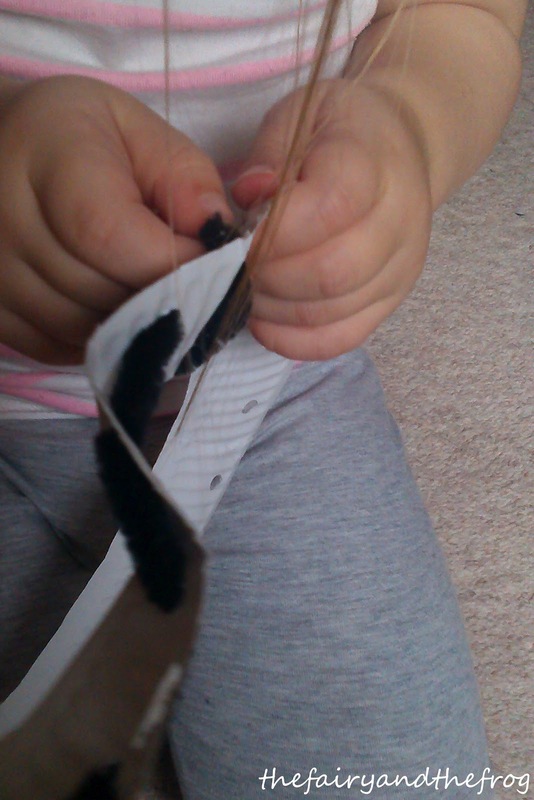 and created some fabulous mini beasts (with the addition of some pipe cleaner decoration). 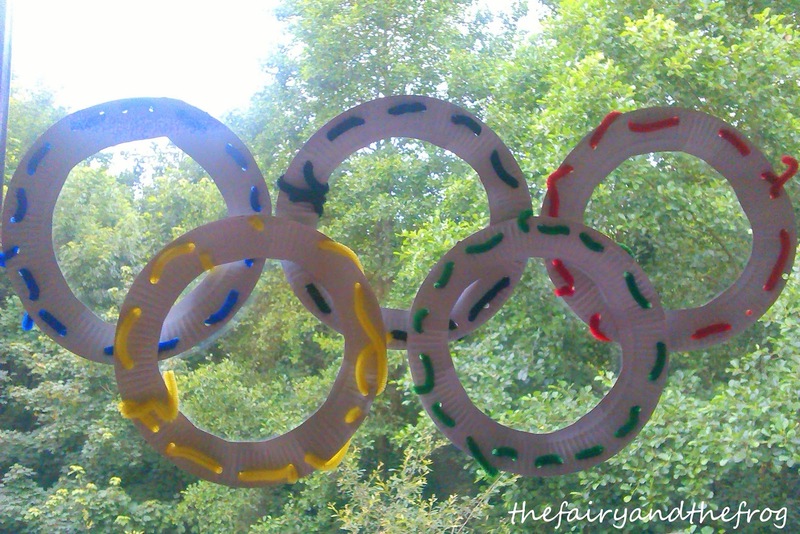 What's your favourite thing to make out of playdough? 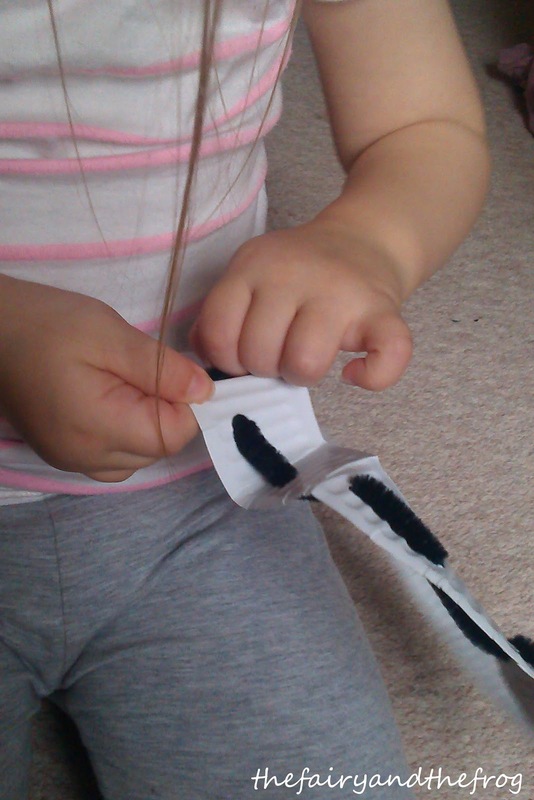 Do you like hunting for mini beasts (bugs)? There's nothing better at receiving a hand made card. After having lots of fun with our hand print dragon we thought we'd have ago with another, this time making cards (NB as we are not very organised this card was meant for a birthday in April, when we first started making it but as you can see by today's date we didn't get round to finishing it - fortunately we have very patient family and friends who don't mind *very* late cards). First of all we painted The Fairy's hand to look like a cake and candles (missing out the thumb to make it easier to print). 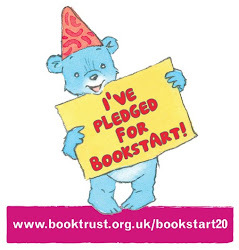 We then printed the hand and added separate yellow finger prints for flames. and this one is a dinosaur. 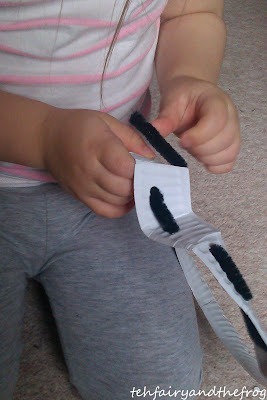 How does your child play with pipe cleaners? Do they like loose parts play? 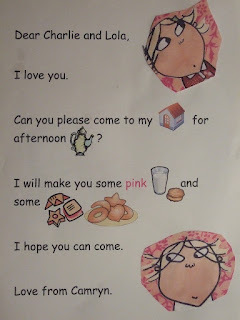 Don't forget to join in this week and link up your ideas I can't wait to see them! You know your blogging habit is getting serious when you see things in charity shops and instantly think of how they can be incorporated into a craft for a blog post. The instant I saw this cup I thought of a way to recycle it into a fairy house. 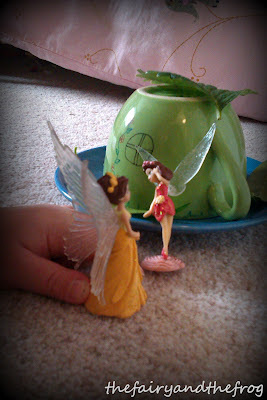 As you maybe able to guess from our blog title fairies are more than popular in our house. 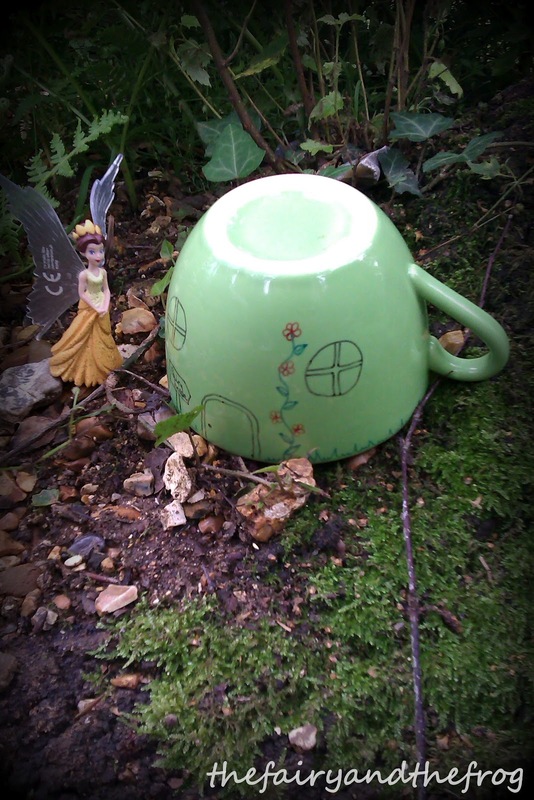 There are loads of variations of fairy house/ gardens on the blogsphere/pintrest so I have been mulling over ways to make one (as I know it will get alot of use!) I recently saw this fab idea of personalising mugs using permanent markers (an American brand of permanent marker) and then cooking them to make the image stick. Take a cup and some markers (if you want to stock up on some like the ones we used click on our affilate link in blue for the pens). 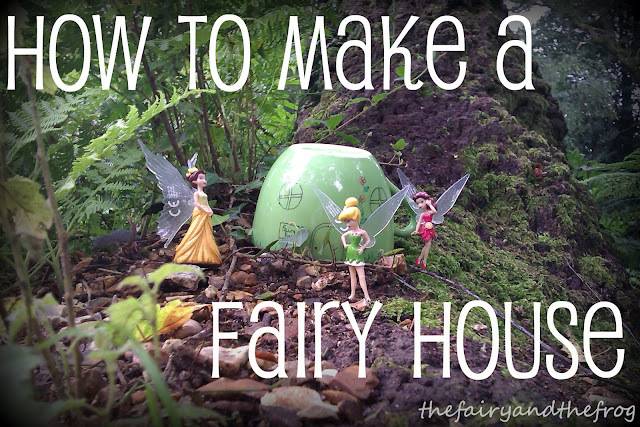 Add a fairy sized door, window and a sign (just in case the fairies forgot where they lived). Don't forget a climbing rose. Then all you need are some fairies to move in. 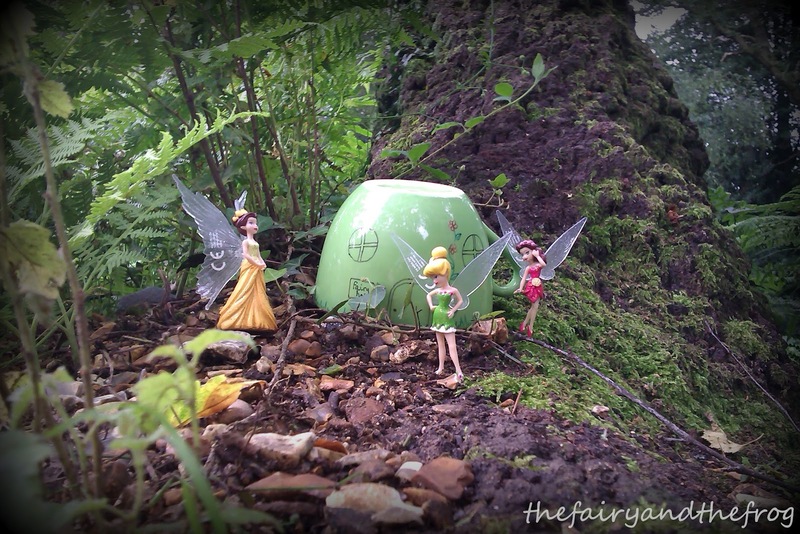 A perfect set up for outdoor play. 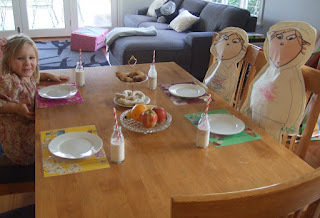 Today were taking part in another fab 'Kids Get Arty' link up over at Red Ted Art. For the last link up we we got all Kandinsky. 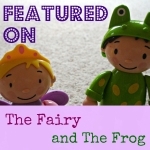 This time we decided to be inspired by a Spanish artist (The Fairy and The Frog's Papa is Spanish so we try and do activities that will hopefully mean they feel part of Spanish and English culture) . I've previously visited the Parc Guell in Barcelona and thought The Fairy would be attracted to the bight colour of the mosaics there - and I was correct (can't wait to take her there for real). 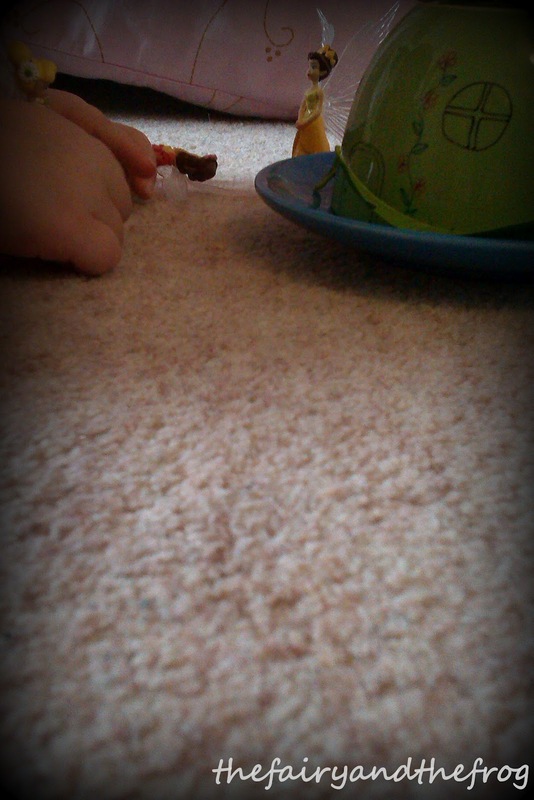 She especially liked the lizard. We talked about the colours in the mosaics and the shapes. We set to work ripping up bits of paper- recycling an old magazine. After seeing the official Olympic torch we decided to eat the torch, well not the real one. Admittedly our efforts we not as impressive as this one made by a hotel in York, but we still had fun creating our own edible torch. 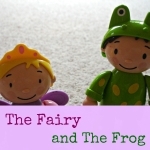 And here is a picture of The Frog getting to grips with the real thing. 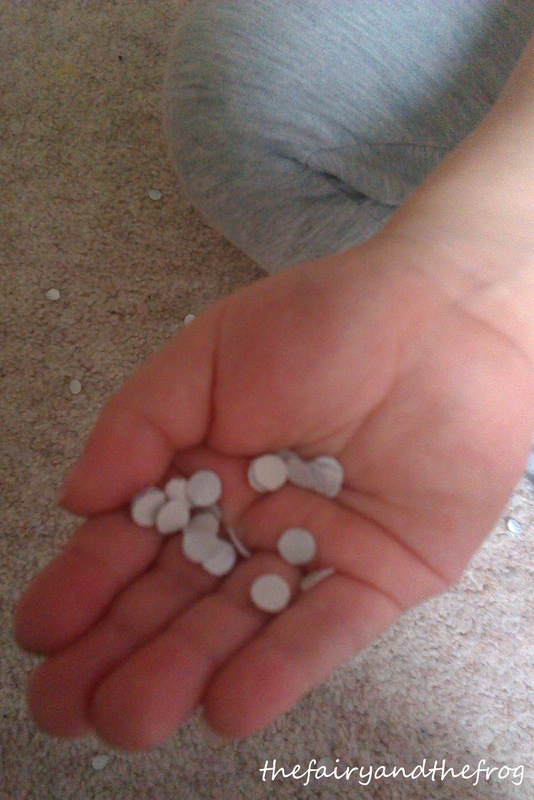 Not sure that it was designed for sensory play but it does feel great to touch! The Fairy is very into threading and hole punching. This Olympic ring decoration combines the two. 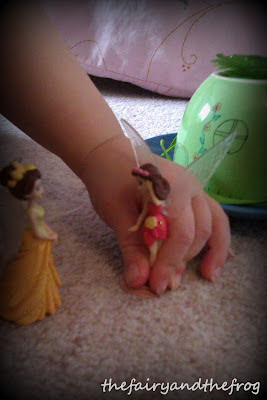 We used paper plates and pipe cleaners. We cut out the middle of the plates and punched holes around the outside. or it can be used to thread pipe cleaners through. 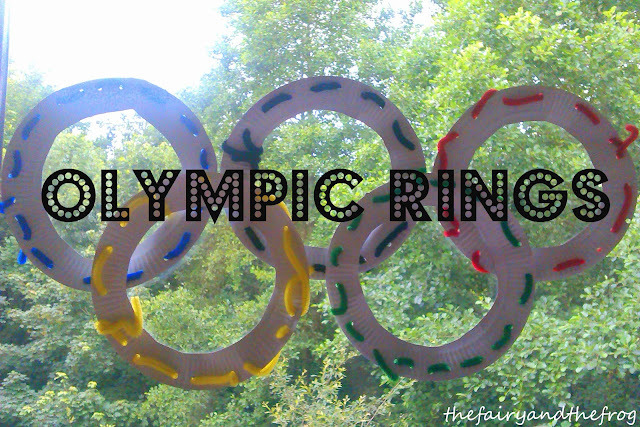 I think the rings would make a great decoration for an Olympic themed party. All that threading is also great for developing fine motor skills and concentration - its a win win situation.